Yes, and not by me! There won't be any Brazilian women in the races in Ushuaia. 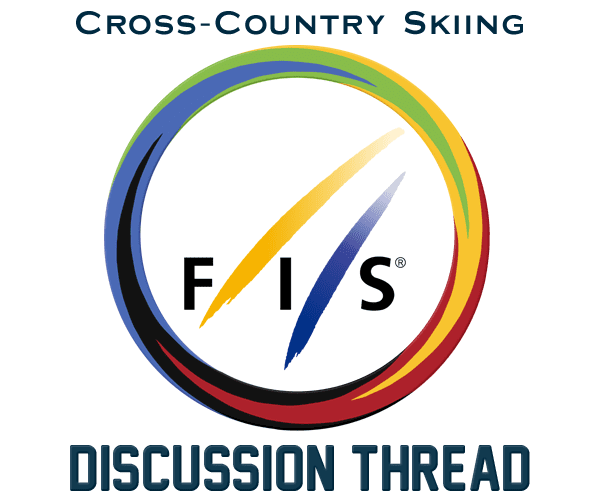 The expectation is there would be so few other participants that it would not be eligible for FIS points, so it'd basically be a waste of money. The guys will be there, fighting for important FIS points in their fight for the one Olympic ticket. The Brazilian women will have two chances for FIS points in the Southern hemisphere season. First off is the event in Termas de Chillan, where there'll be a classic sprint and a freestyle sprint. They go straight through to Caviahue afterwards, for a 5k C and 5k F, the chance to go for distance points. Here the expectation is to have over 10 competitors in the women's races, which for South American events is quite a big number. 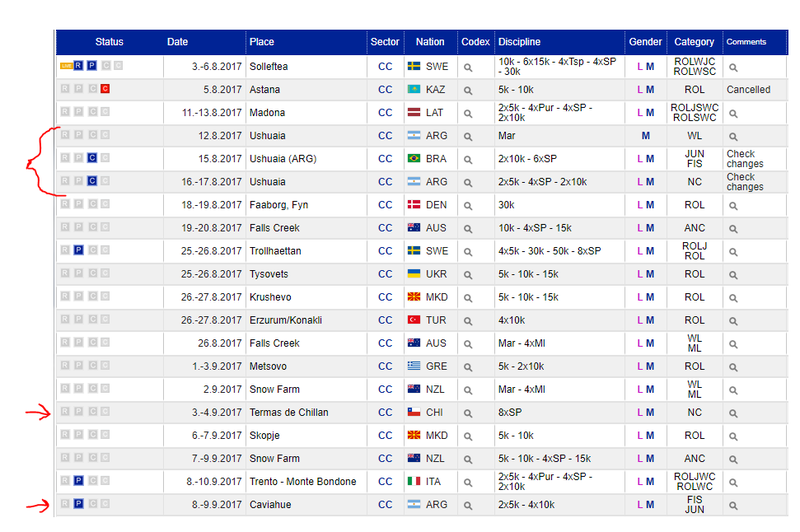 As for Brazil, Termas de Chillan and Caviahue will be unique events in one sense: it'll be the first time that all current Brazilian XC women will compete against each other. Since the federation requires every athlete to get certain results in the Southern hemisphere, Jaqueline Mourão will be there for the first time, where she'll go up against Bruna Moura, Gabi Neres (the duo that forms the new generation), Mirlene Picin and Leila Mostaço. Hard to say which of these athletes will get the Olympic ticket, obviously I'm hoping Bruna gets it with Gabi as second choice, I think Mourão is the biggest opponent. Johaug out!!! What a beautiful day!!! Anyway, dumb mistake from Johaug not to check what was in that lip cream she used. I'm happier with bans of people who basically without doubt actually cheated than with bans for athletes who made a dumb mistake. Correct that she's banned, although 18 months is an exaggeration.